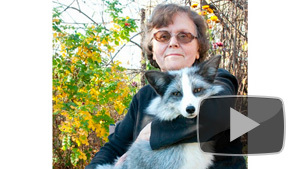 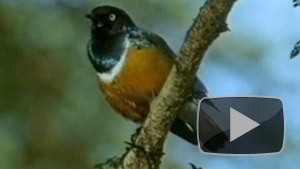 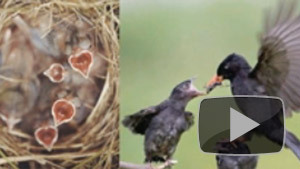 Animals' reactions to death, children's ideas of death. 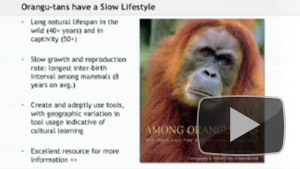 Understanding reactions to death among mammals. 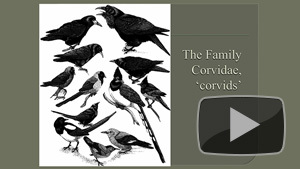 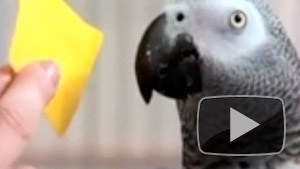 How crows react to death among their flock. 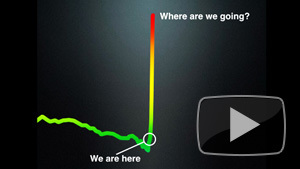 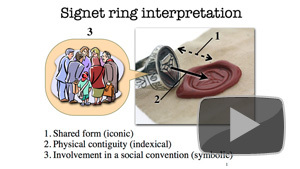 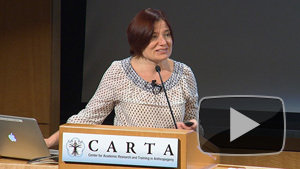 CARTA: Awareness of Death and Personal Mortality: Implications for Anthropogeny:What is Fear? 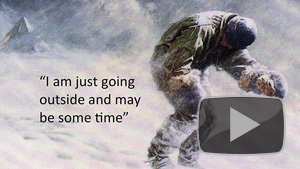 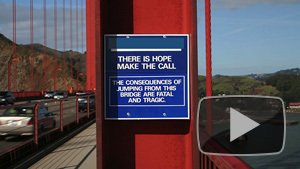 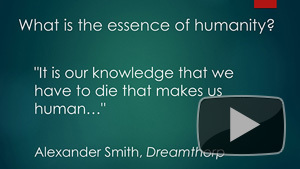 And Is Fear of Death Really a “Fear”? 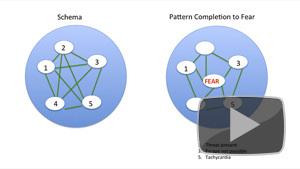 Distinctions between fear and anxiety. 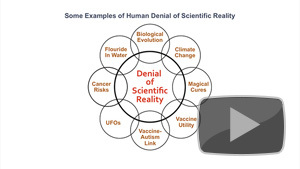 Managing the terror of death and death denial. 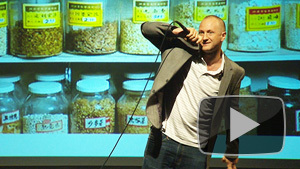 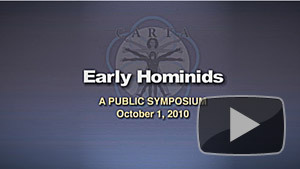 Welcome to the Awareness of Mortality syposium. 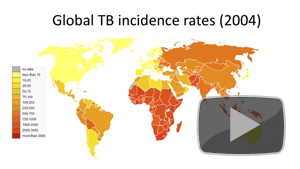 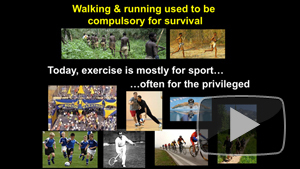 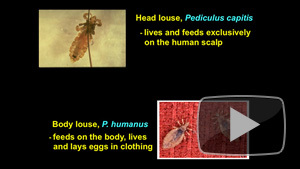 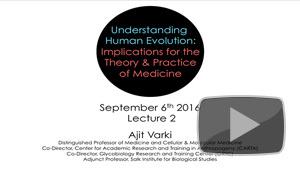 Evolutionary perspective on health and disease. 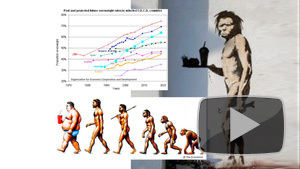 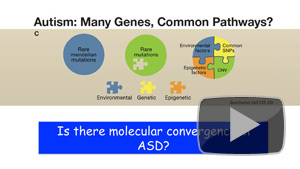 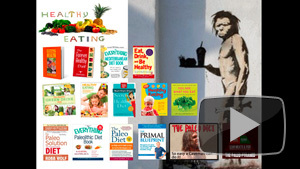 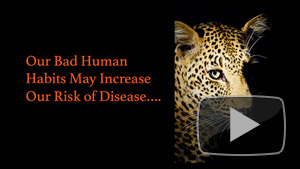 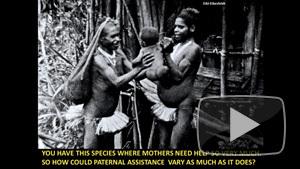 Evolution and genetic variations that harm health. 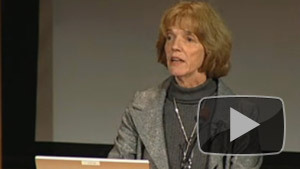 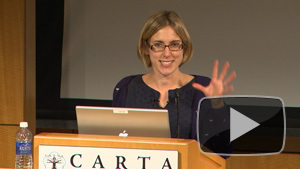 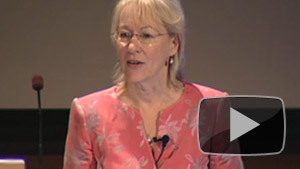 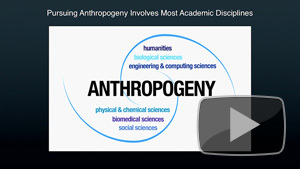 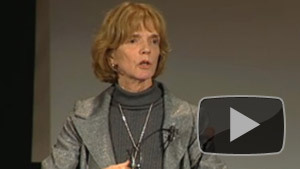 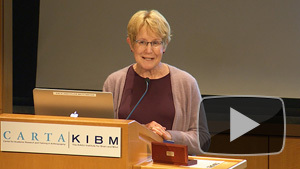 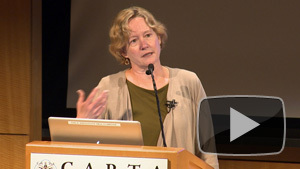 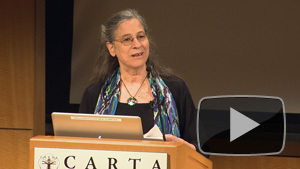 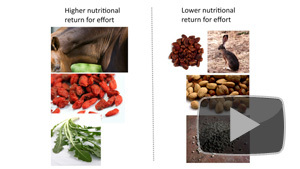 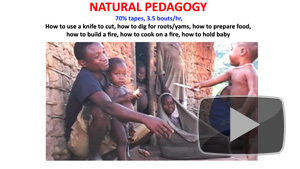 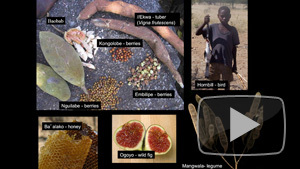 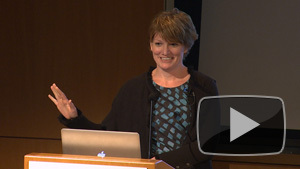 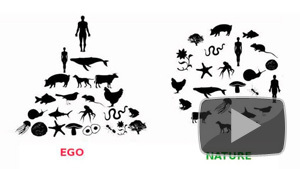 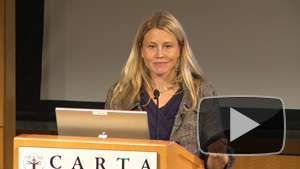 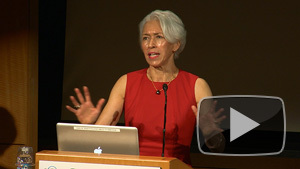 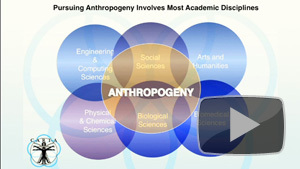 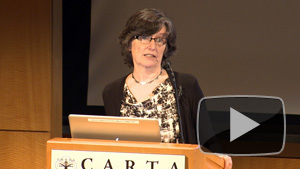 CARTA: Implications of Anthropogeny for Medicine and Health - Barbara Natterson-Horowitz: Zoobiquity and "One Medicine"
Understanding the nature of health. 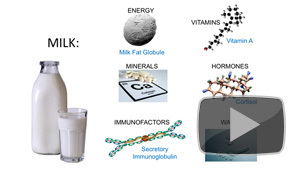 Understanding complexity in mother's milk. 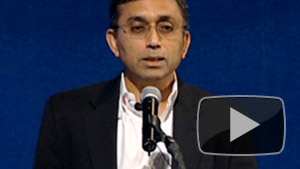 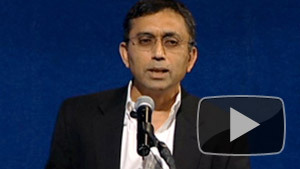 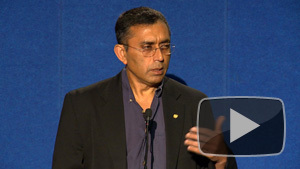 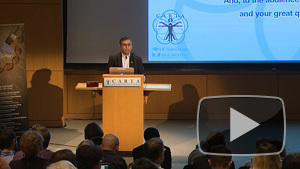 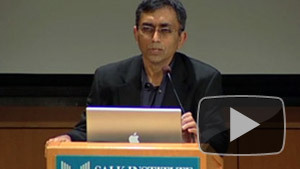 CARTA: Implications of Anthropogeny for Medicine and Health - Ajit Varki: Are There Human-Specific Diseases? 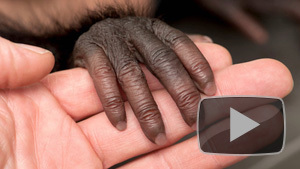 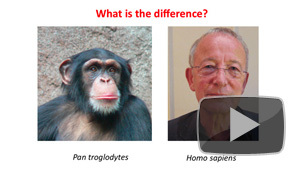 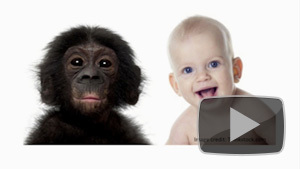 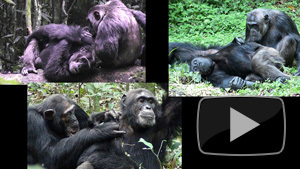 Differences in diseases in humans and great apes. 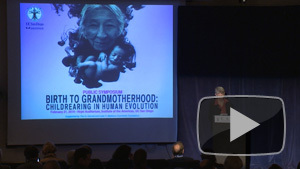 Welcome the the Ancient DNA symposium. 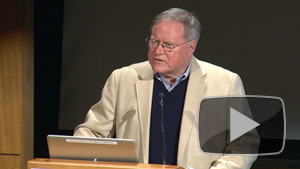 Ed Green opens the Ancient DNA symposium. 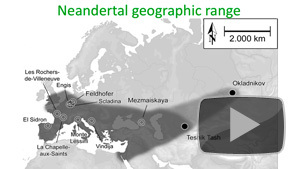 Neandertal and Denisovan ancestry in present-day humans. 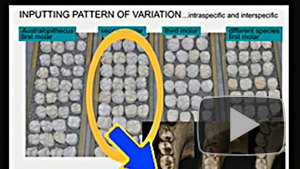 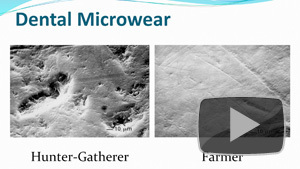 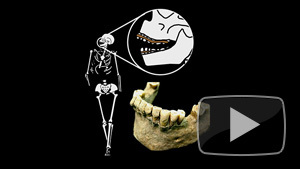 Ancient DNA from dental calculus. 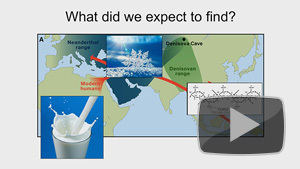 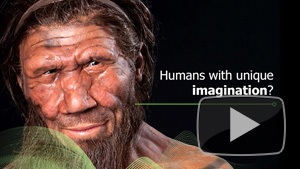 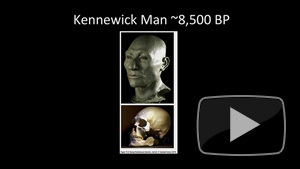 Neandertal, Denisovan and human genomes. 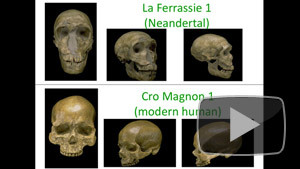 Neandertal genes in modern humans. 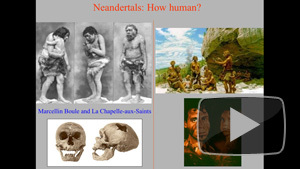 Neandertal genes and modern human health. 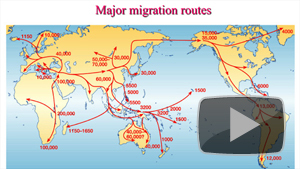 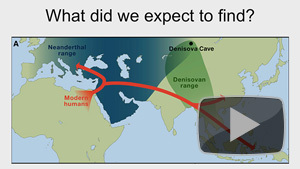 What genes tell us about prehistoric migrations. 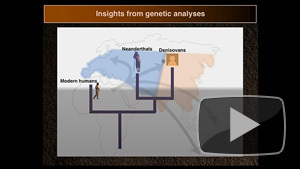 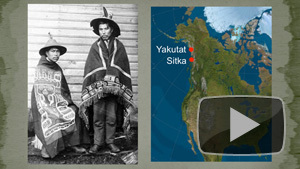 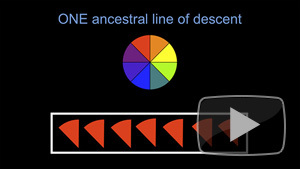 Genetic history of the Americas. 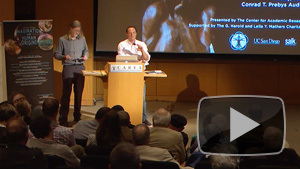 Closing remarks and Q&A for the Ancient DNA Symposium. 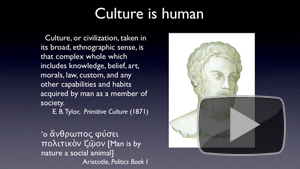 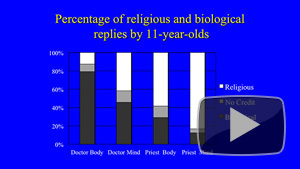 Are ethics and morality biologically determined? 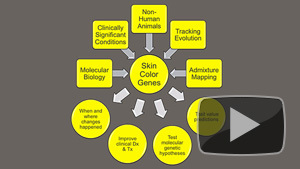 Genetics and evolution of human skin. 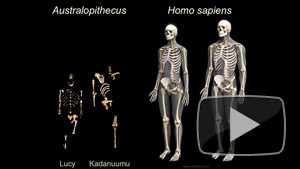 The evolution of mostly naked skin in the human lineage. 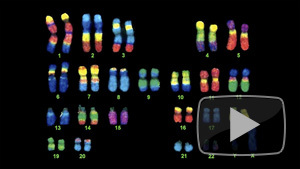 Studies of mutagenesis from UV light. 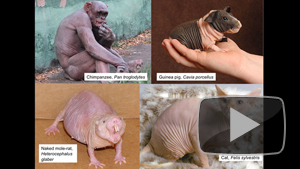 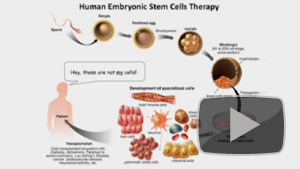 The multiple cell types that comprise human skin. 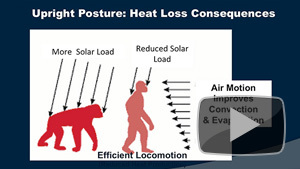 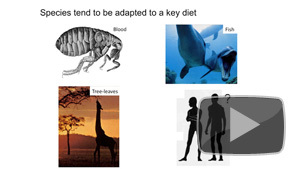 Thermoregulation as an important evolutionary factor. 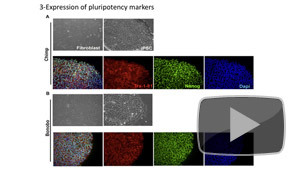 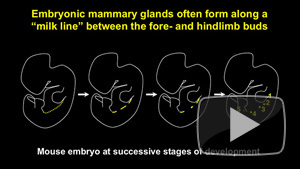 Hair follicle, mammary gland and sweat gland development. 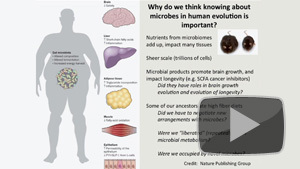 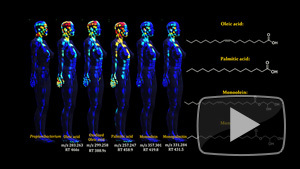 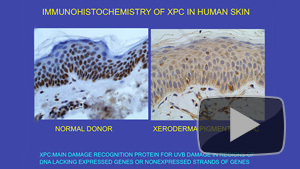 The functions of the human skin microbiome. 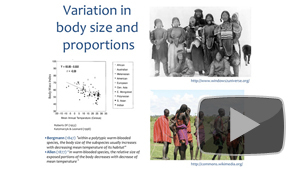 The evolution of body fat in humans. 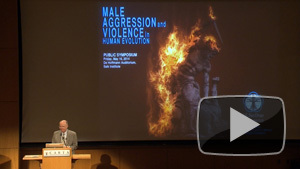 Welcome to symposium on climate and evolution. 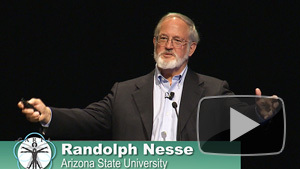 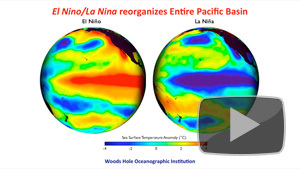 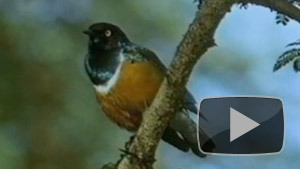 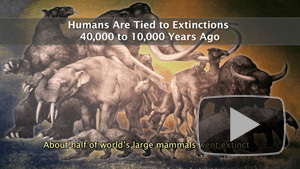 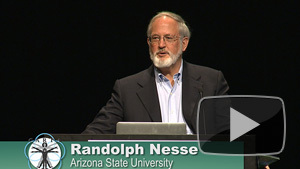 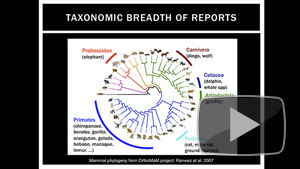 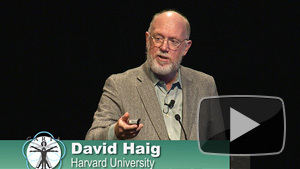 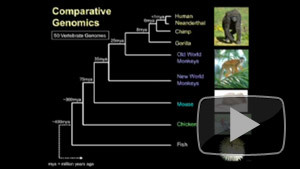 Introductory background on climate and evolution. 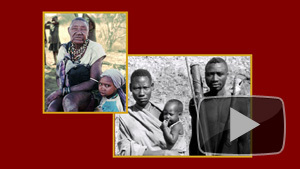 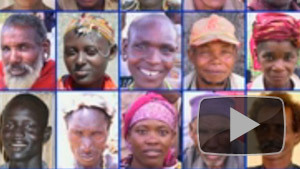 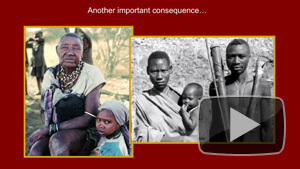 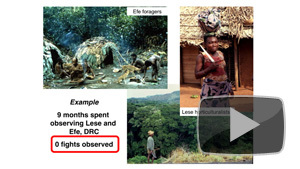 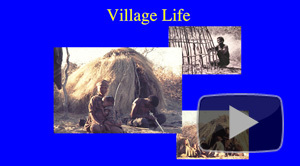 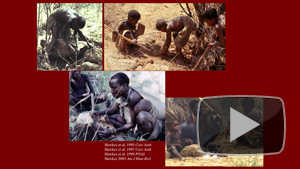 African climate change and its effect on human evolution. 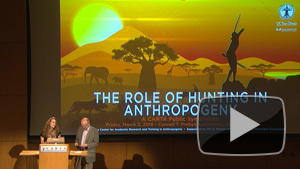 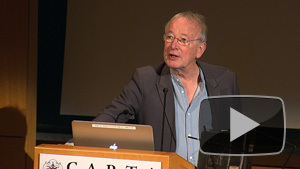 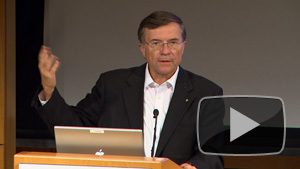 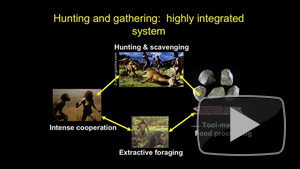 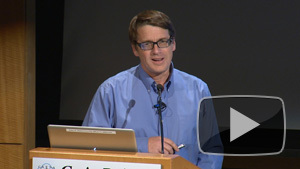 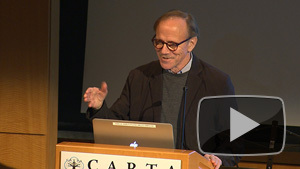 CARTA: Human-Climate Interactions and Evolution: Past and Future: Rick Potts: Climate Instability and the Evolution of Human Adaptability. 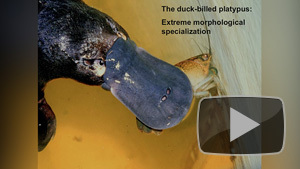 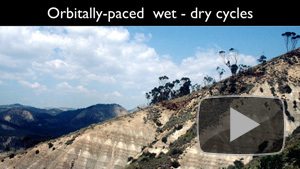 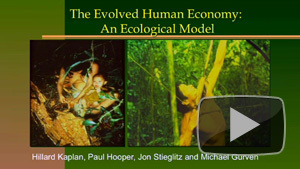 Climate instability and the evolution of adaptability. 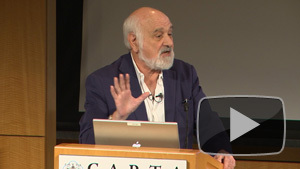 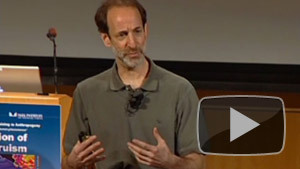 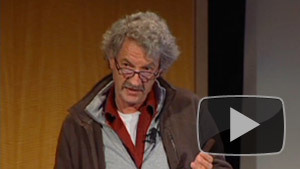 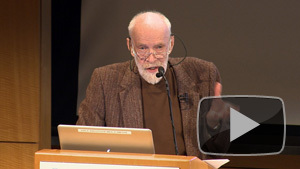 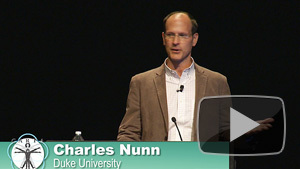 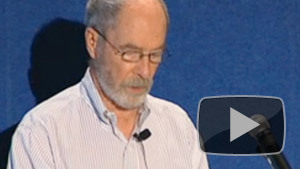 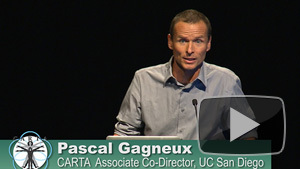 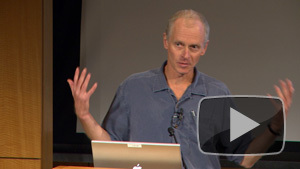 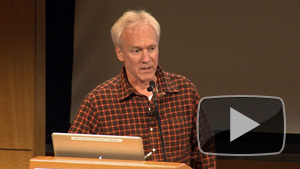 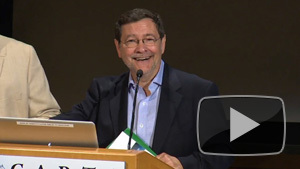 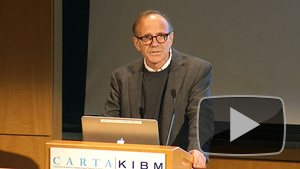 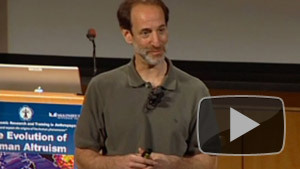 CARTA: Human-Climate Interactions and Evolution: Past and Future: Charles Kennel: The Impacts of Arctic Sea Ice Retreat on Contemporary Climate. 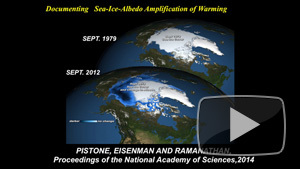 Arctic sea ice retreat and contemporary climate. 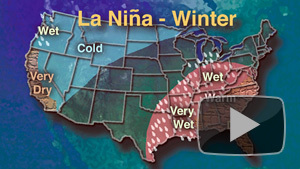 Evidence of a climatic tipping point in our future. 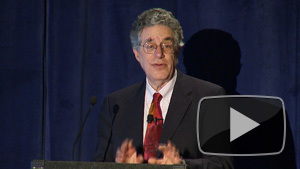 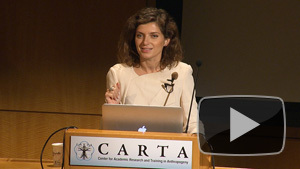 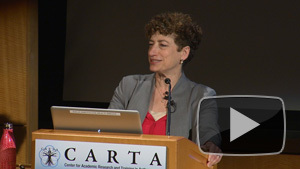 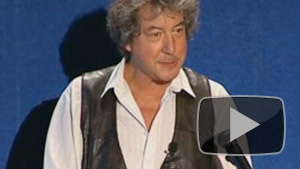 CARTA: Human-Climate Interactions and Evolution: Past and Future: Naomi Oreskes: Human Impacts: Will We Survive the Future? 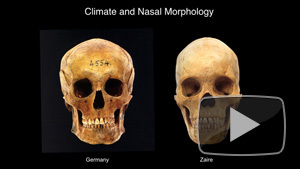 Will we survive future climate changes? 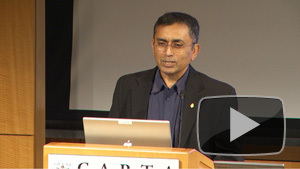 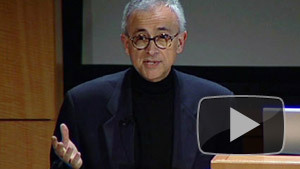 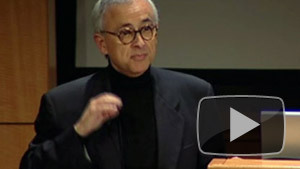 CARTA: Human-Climate Interactions and Evolution: Past and Future: Veerabhadran Ramanathan: Climate Change Mitigation: In Pursuit of the Common Good. 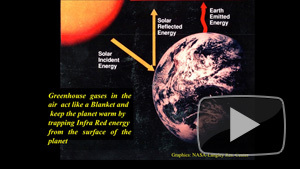 Efforts towards mitigation of climate change. 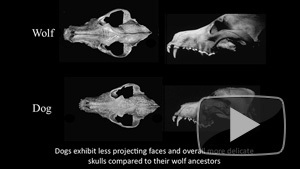 History of the transformation of wolf to dog. 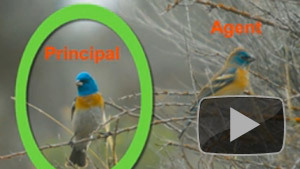 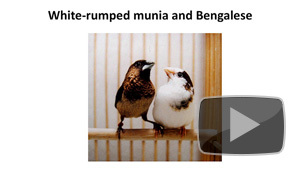 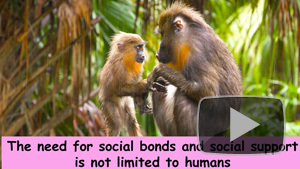 Genetics of complex social behaviors. 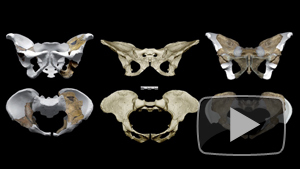 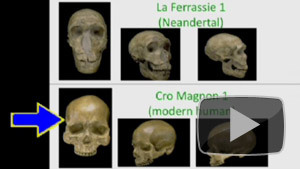 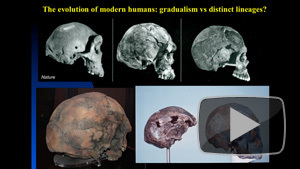 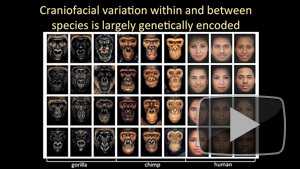 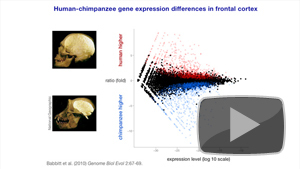 Craniofacial structure and human evolution. 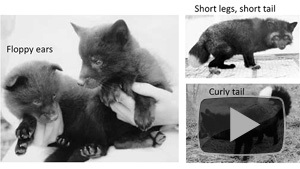 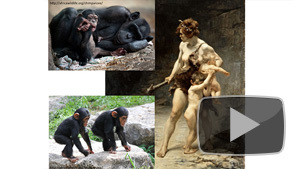 Distinguishing processes associated with domestication. 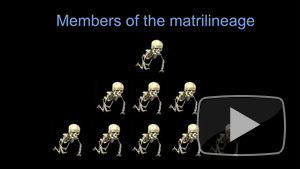 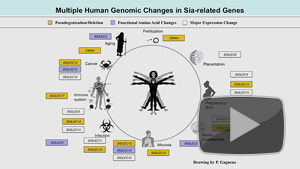 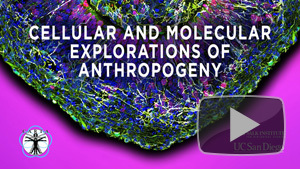 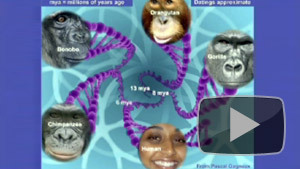 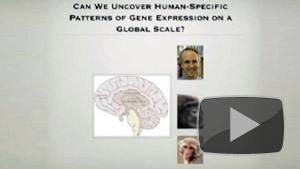 Molecular mechanisms that might underlie human evolution. 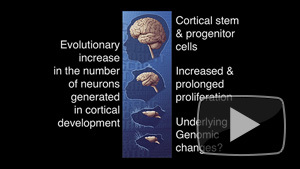 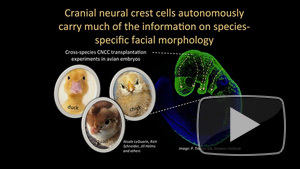 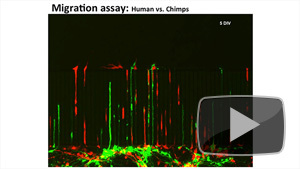 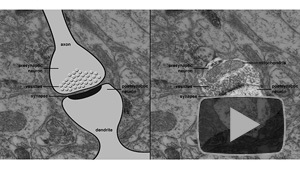 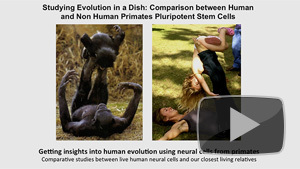 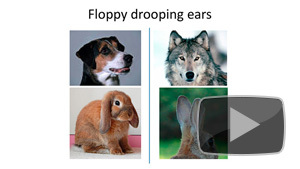 Neural cells and domestication traits. 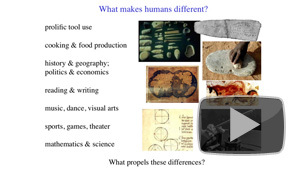 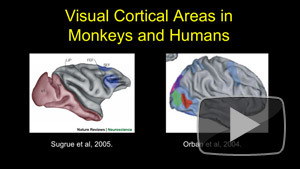 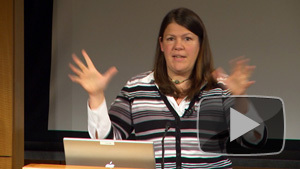 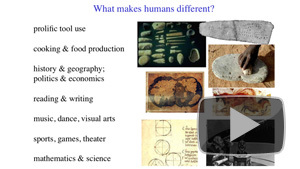 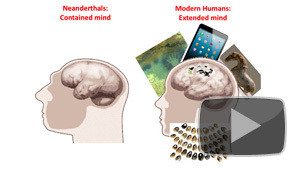 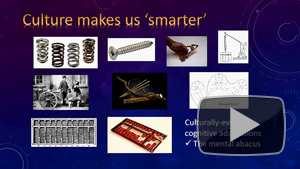 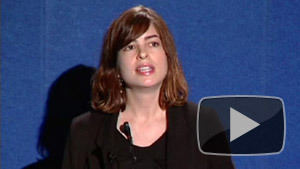 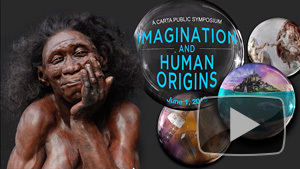 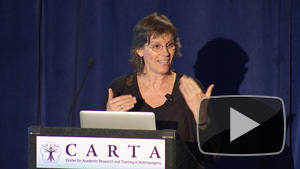 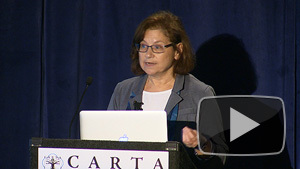 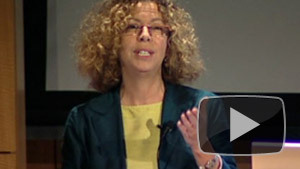 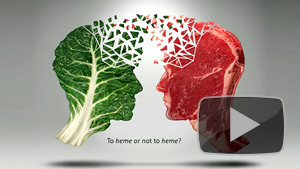 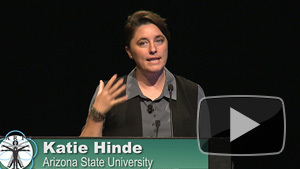 CARTA: Mind Reading: Human Origins and Theory of Mind: Elizabeth Spelke: What Makes Humans Different? 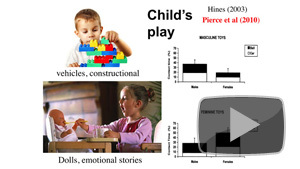 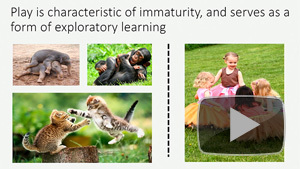 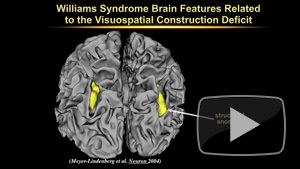 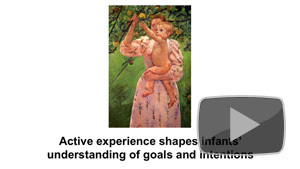 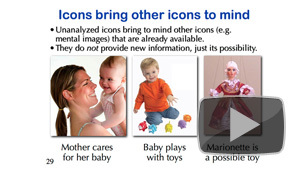 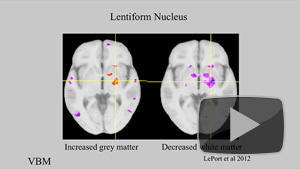 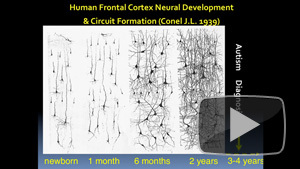 Development of infants' mental states, preferences, norms. 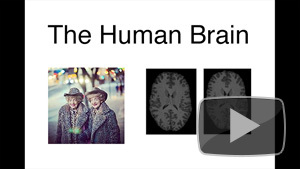 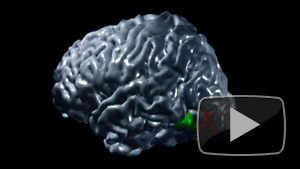 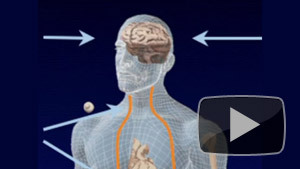 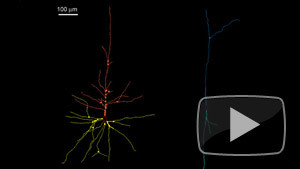 The human brain's systems for understanding other minds. 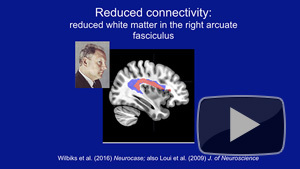 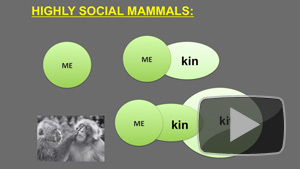 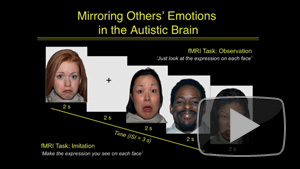 Mirror neurons and social interaction. 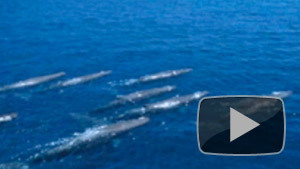 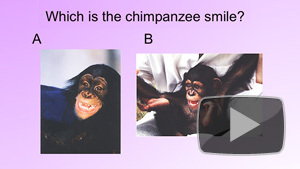 Mirror self-recognition in dolphins, apes and elephants. 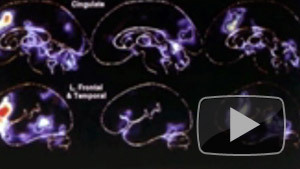 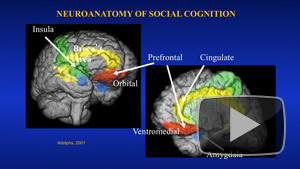 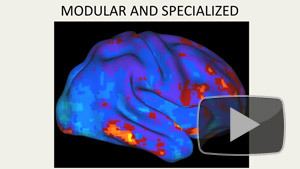 How the social brain develops during adolescence. 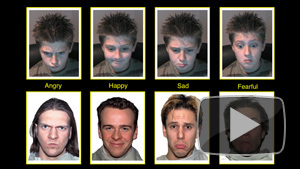 Inferences of others' mental states in humans and dogs. 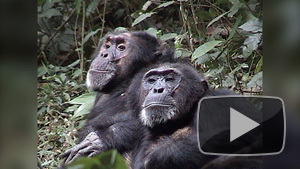 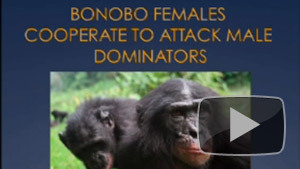 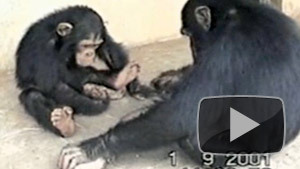 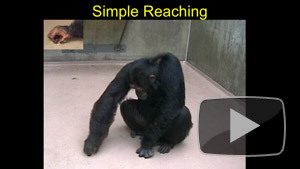 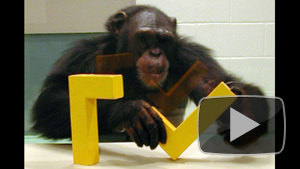 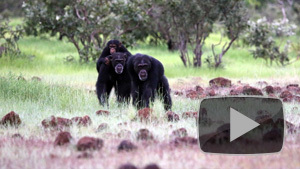 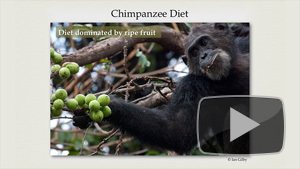 The study of chimpanzees with examples of "mind reading." 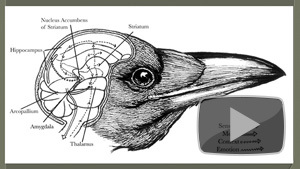 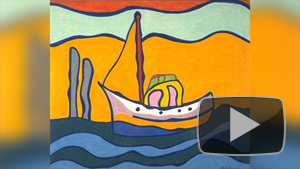 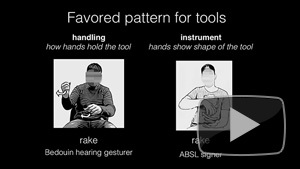 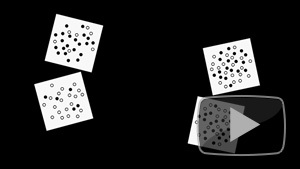 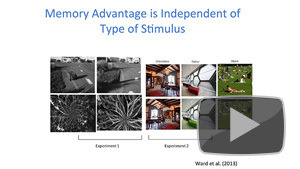 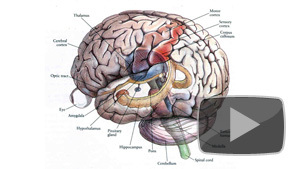 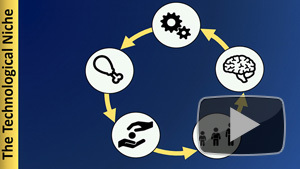 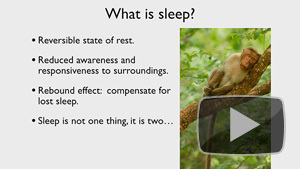 An overview on defining and studying Theory of Mind. 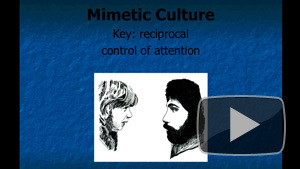 Theory of Mind and other studies of social behaviors. 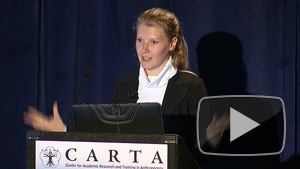 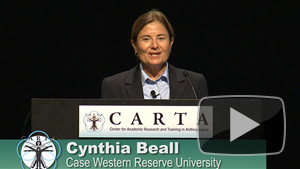 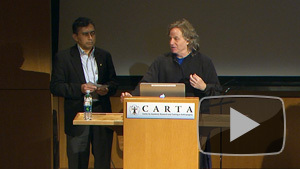 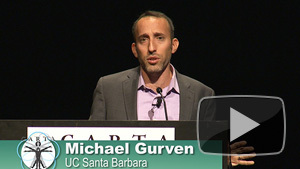 The CARTA symposium on Mind Reading: Theory of Mind. 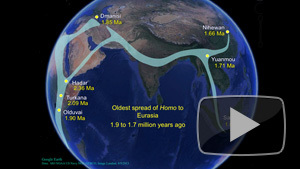 The spread of modern humans. 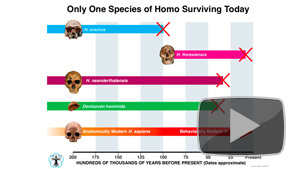 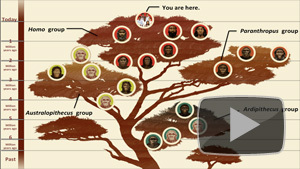 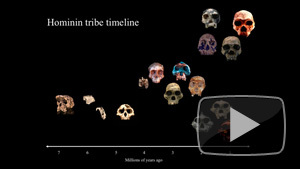 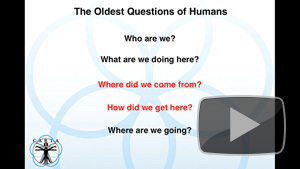 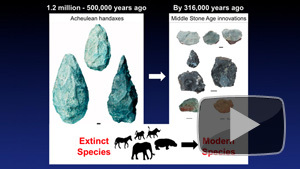 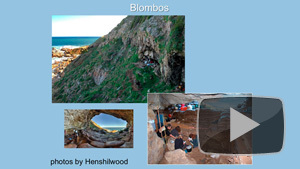 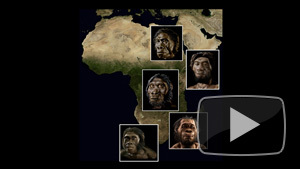 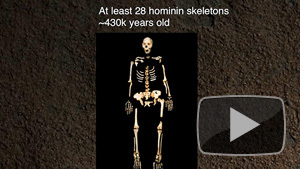 When, where and how modern humans emerged. 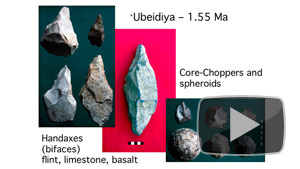 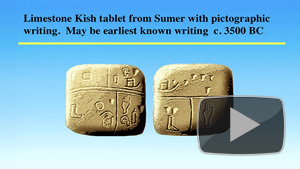 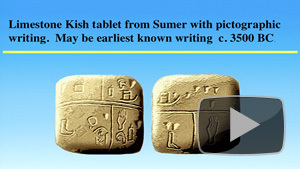 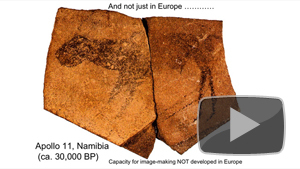 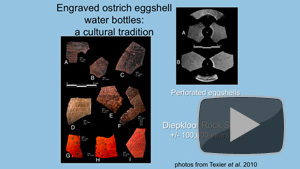 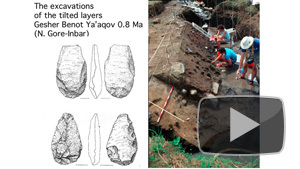 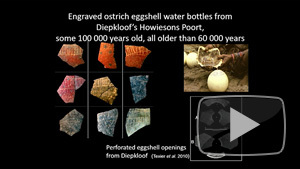 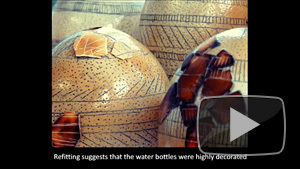 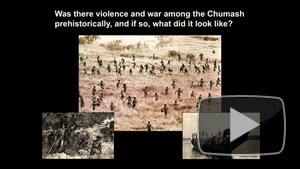 African climate and archeological evidence. 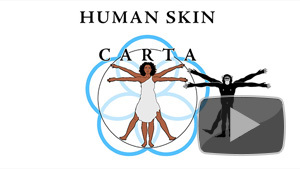 CARTA: Is the Human Mind Unique? 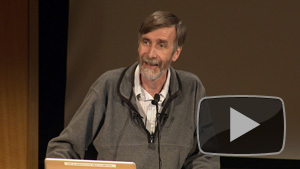 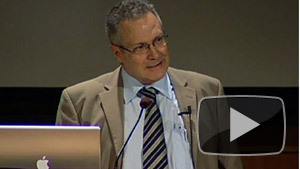 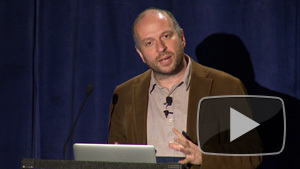 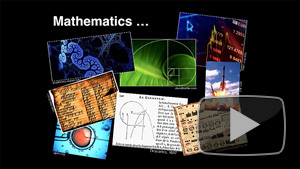 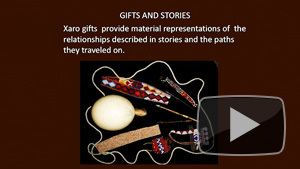 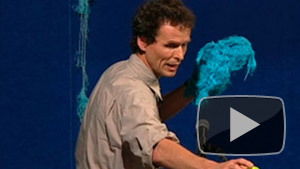 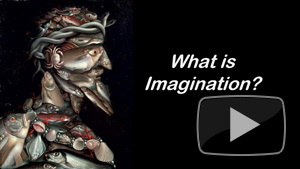 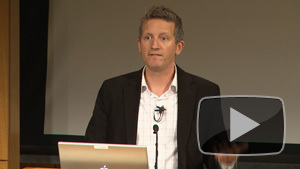 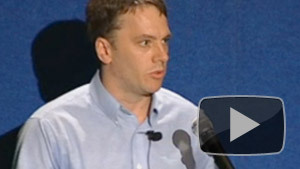 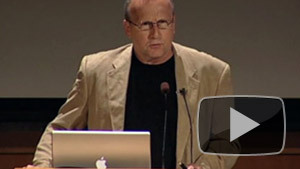 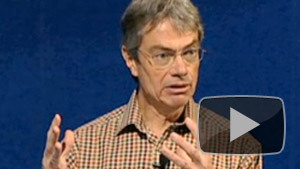 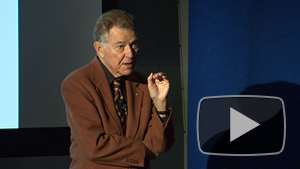 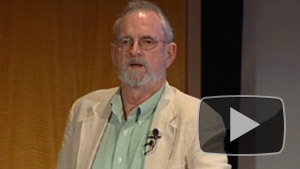 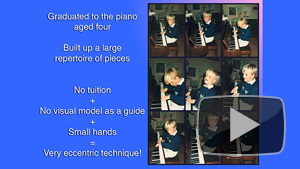 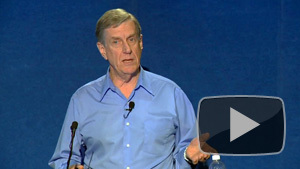 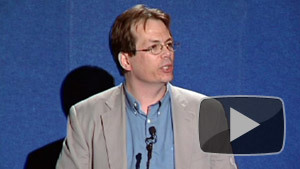 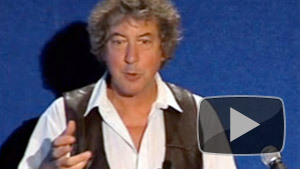 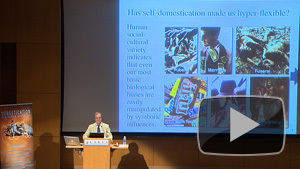 – Terry Deacon: Symbolic Communication: Why Is Human Thought So Flexible? 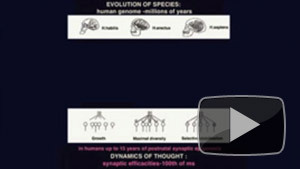 Why is human thought so flexible? 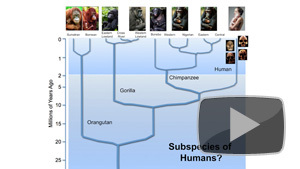 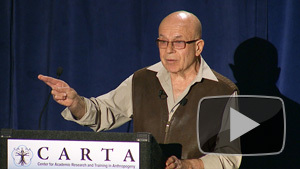 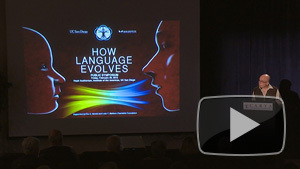 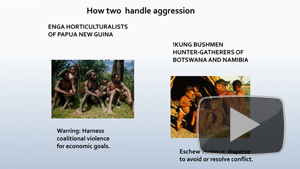 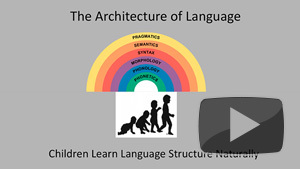 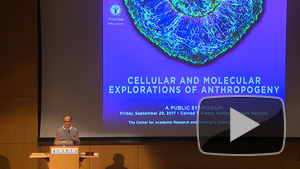 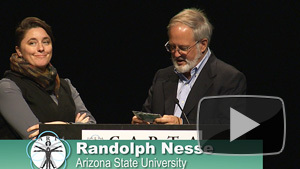 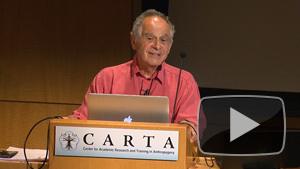 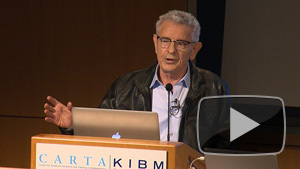 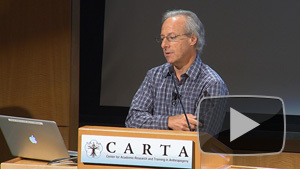 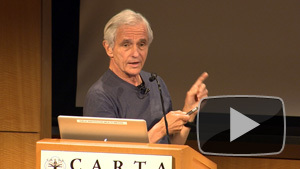 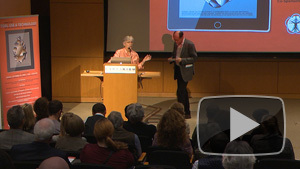 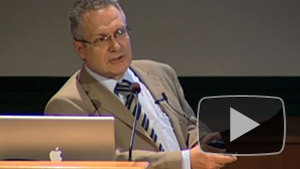 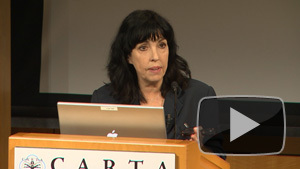 CARTA: Culture-Gene Interactions in Human Origins: Mark Aronoff and Carol Padden - Do Genetic Differences Affect Language Evolution? 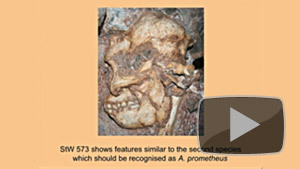 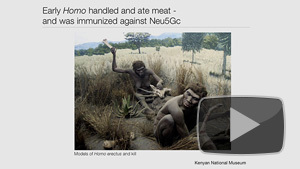 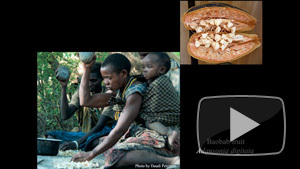 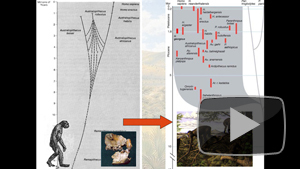 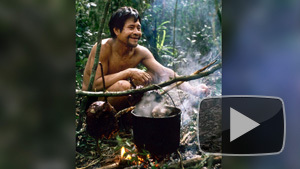 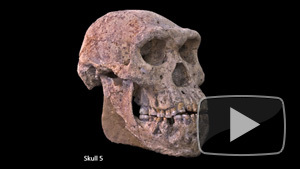 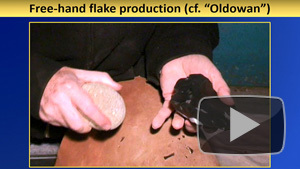 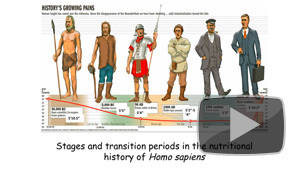 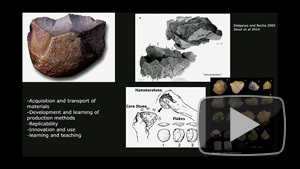 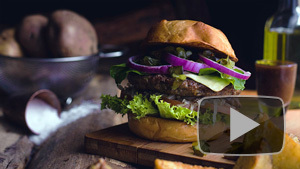 The fossil record and the diets of early hominins. 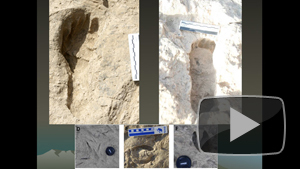 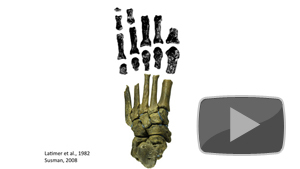 The foot and ankle diversity of australopiths. 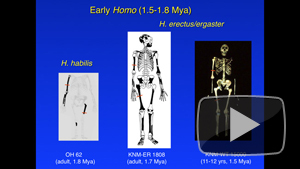 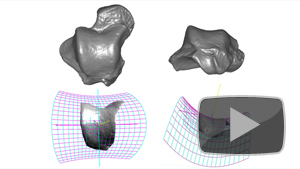 Forelimb and hindlimb bone strength in early hominin taxa. 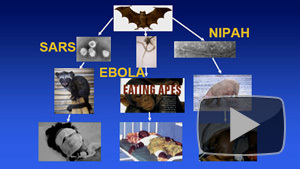 History of ideas in relation to evolution of bipediality. 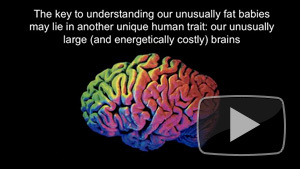 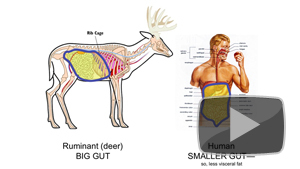 The connection between human body fat and bipedality. 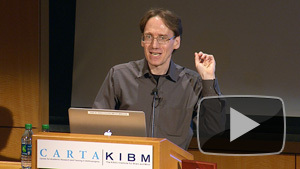 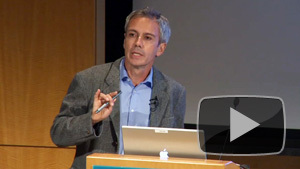 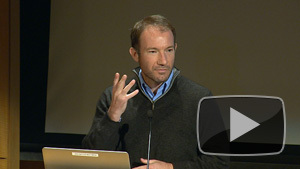 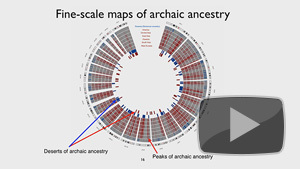 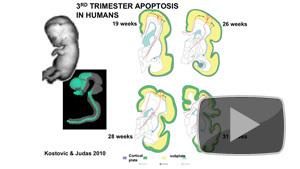 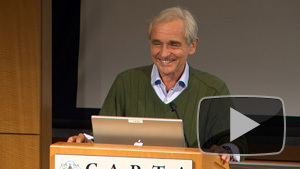 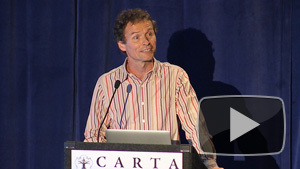 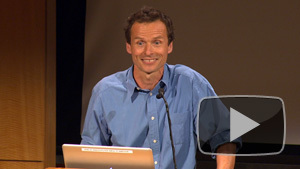 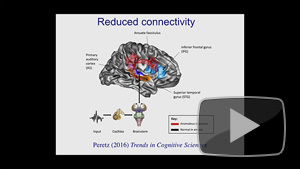 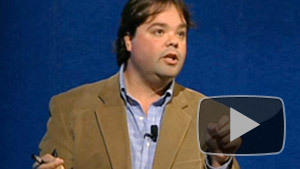 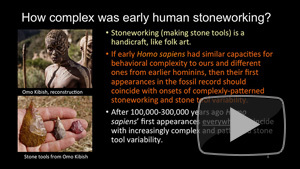 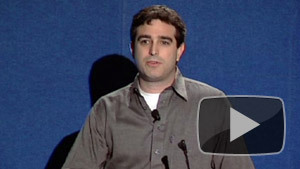 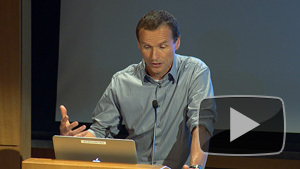 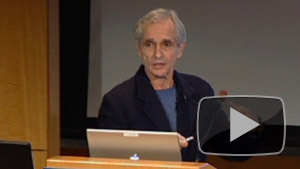 CARTA: Human Origins: Lessons from Autism Spectrum Disorders - Eric Courchesne: Surprising Findings in Autism: Insights into Anthropogeny? 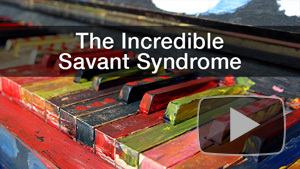 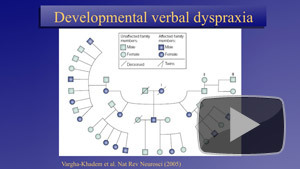 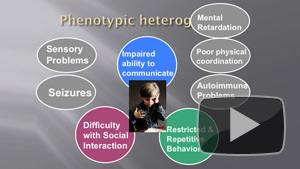 The roots of autism disorders. 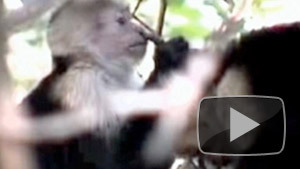 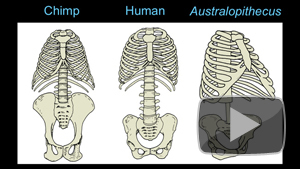 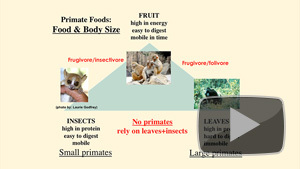 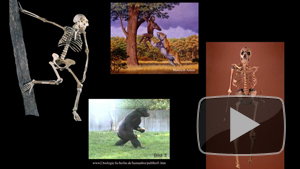 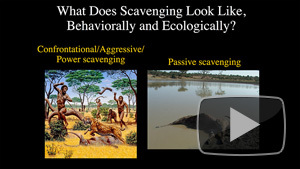 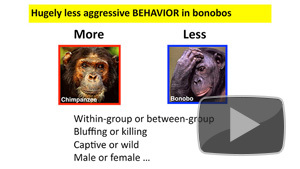 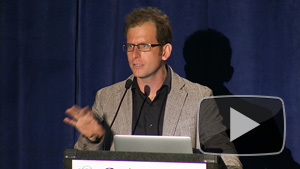 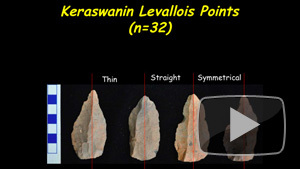 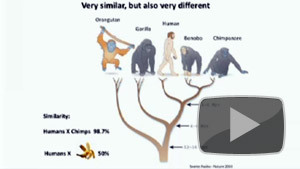 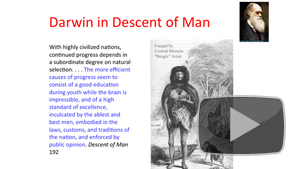 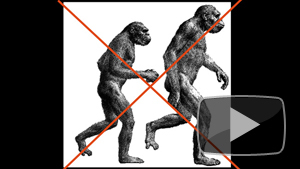 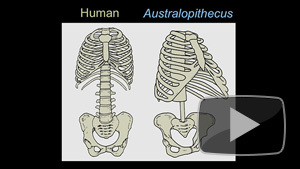 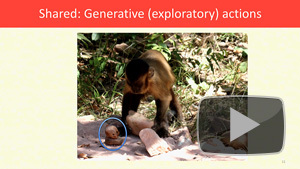 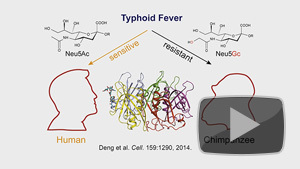 StevenChurchill,Jeremy DeSilva,Matt Tocheri on bipedalism. 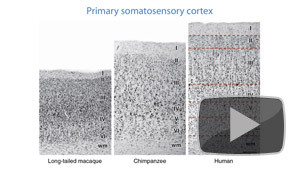 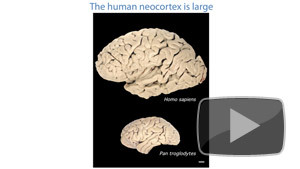 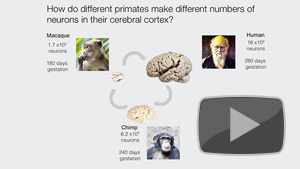 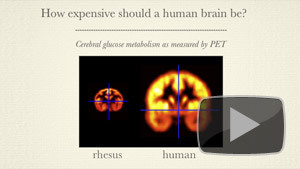 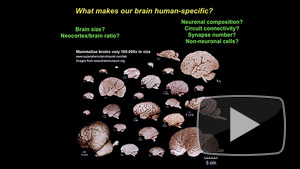 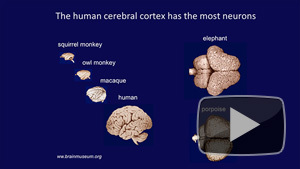 CARTA: Uniquely-Human Features of the Brain: – Fred Gage -Are There Detectable Differences Between Neurons from Humans vs Great Apes? 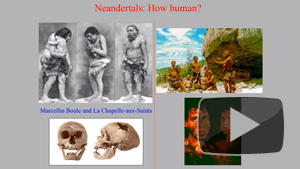 The divergence of the human species from Neanderthal. 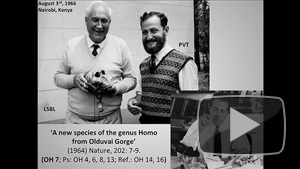 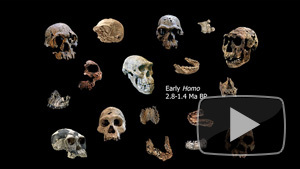 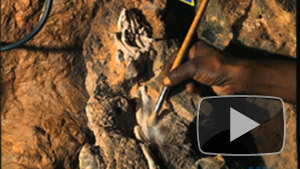 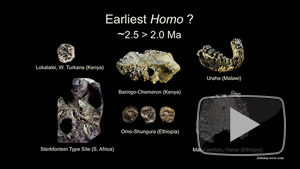 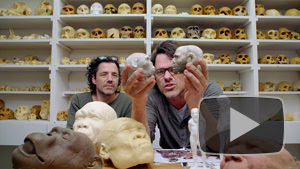 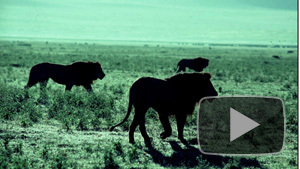 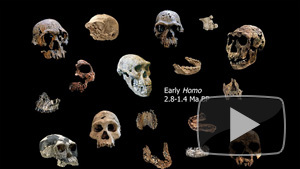 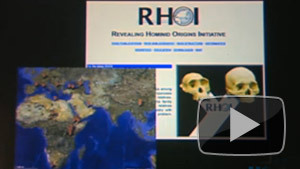 The search for the origins of Hominids in Africa. 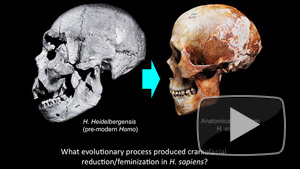 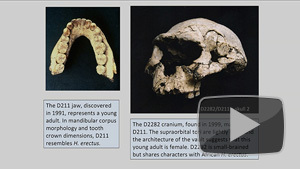 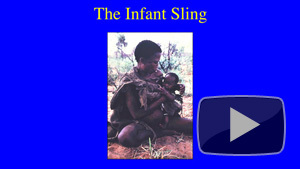 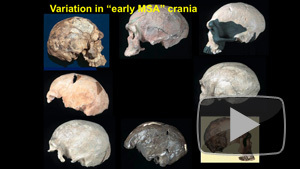 Berhane Asfaw:Hominid crania, Ronald Clarke:"Little Foot"
Insights into the origins of the earliest Hominids. 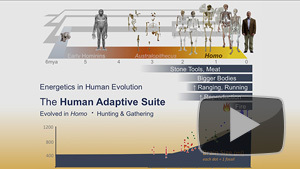 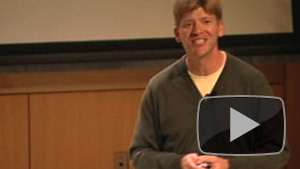 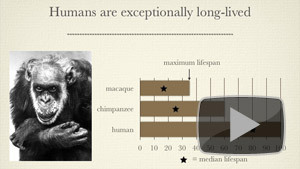 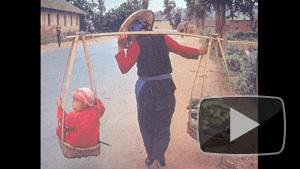 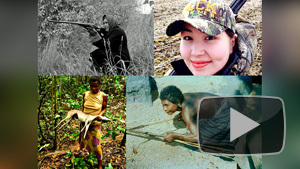 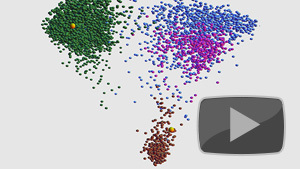 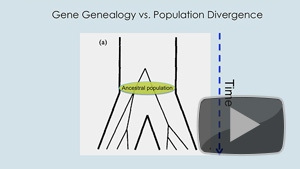 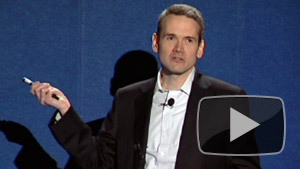 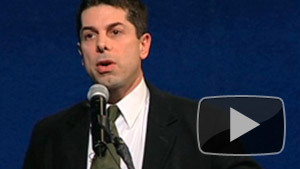 Evolution, human diversity and the 2010 US Census. 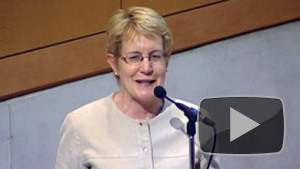 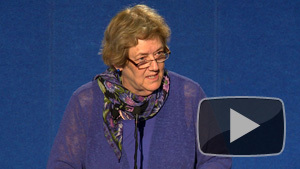 Helen Fisher on emotion and love in humans. 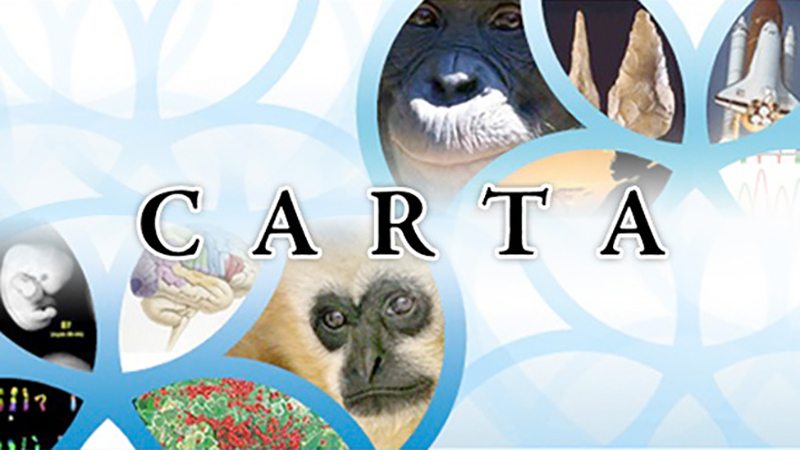 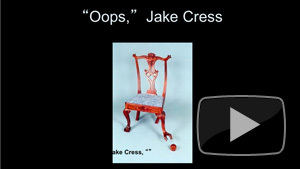 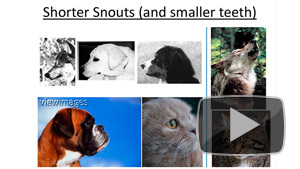 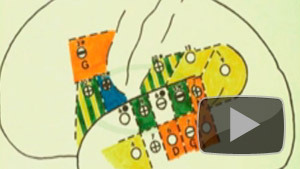 CARTA: Evolutionary Origins of Art and Aesthetics: Aesthetics in Infants and Is There Animal Art? 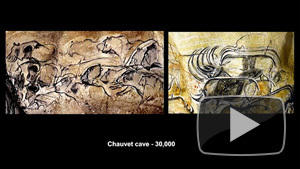 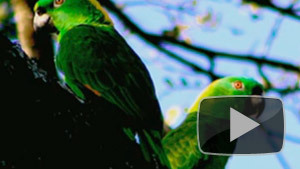 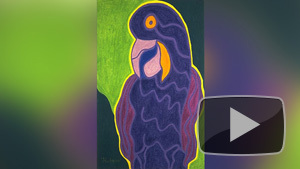 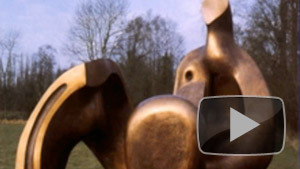 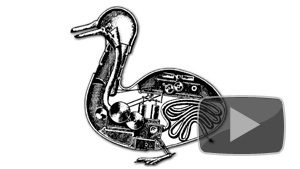 Human sense of aesthetics; and is there animal art? 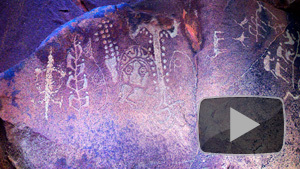 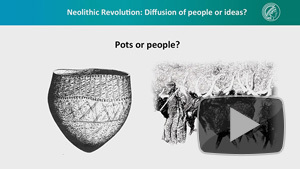 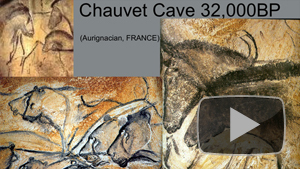 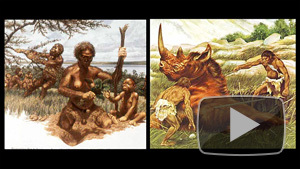 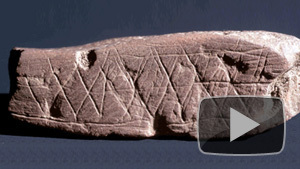 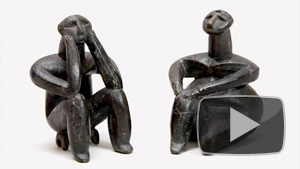 Art in Neanderthal and Paleolithic cultures. 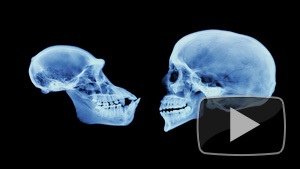 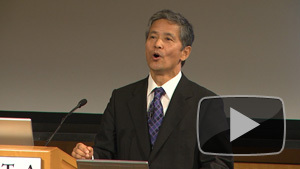 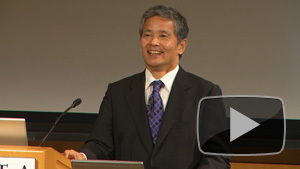 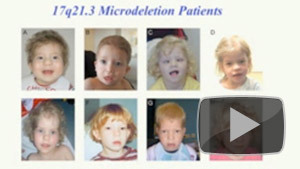 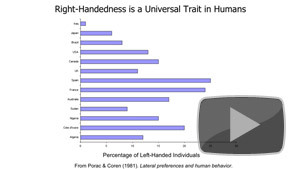 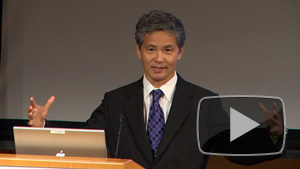 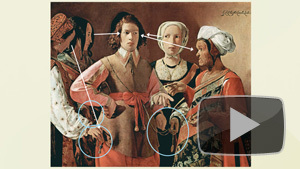 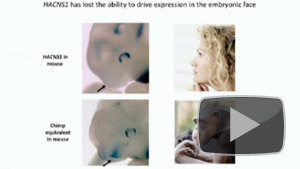 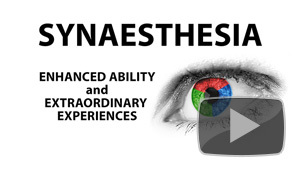 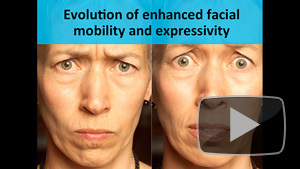 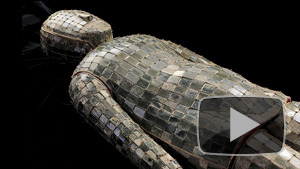 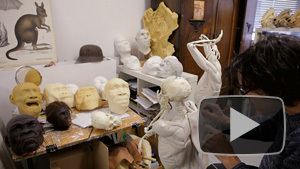 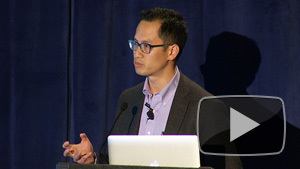 insights into the development of aesthetics in humans. 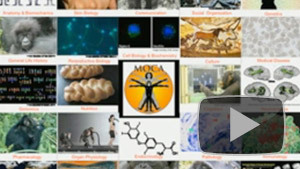 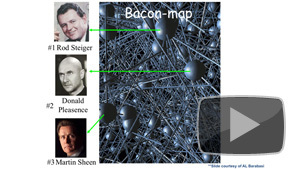 Neural bases of the human sense of aesthetics, beauty and art.